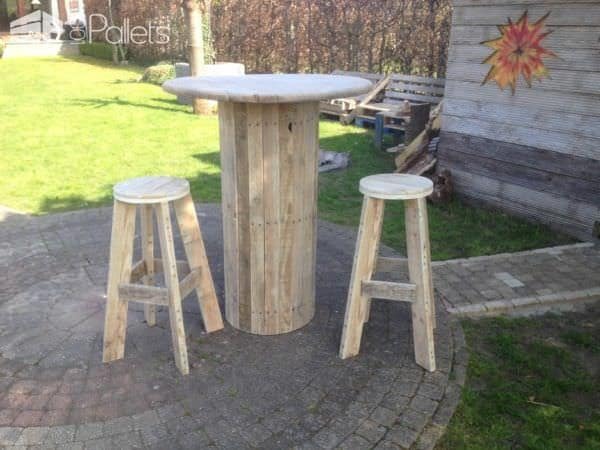 I like what you did with the stools and bar. 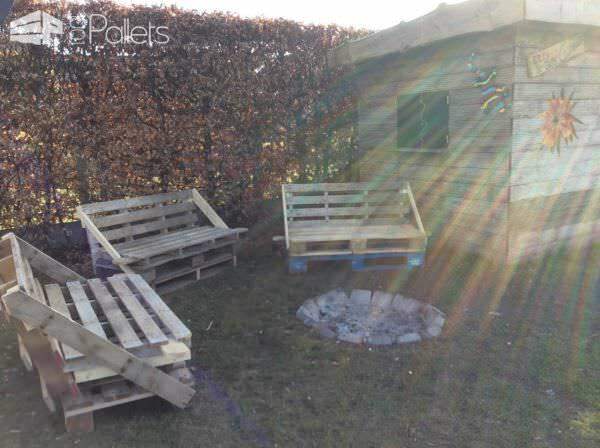 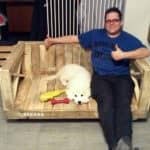 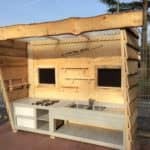 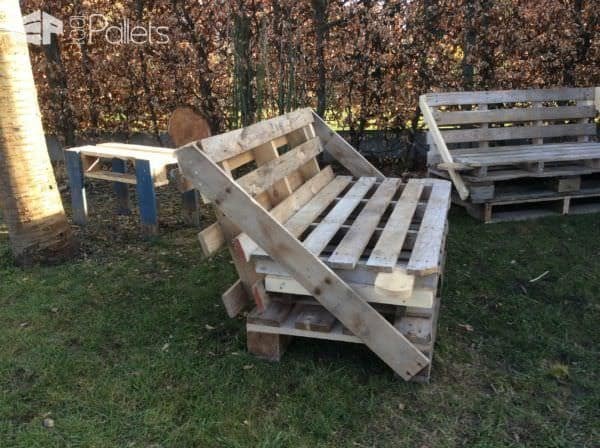 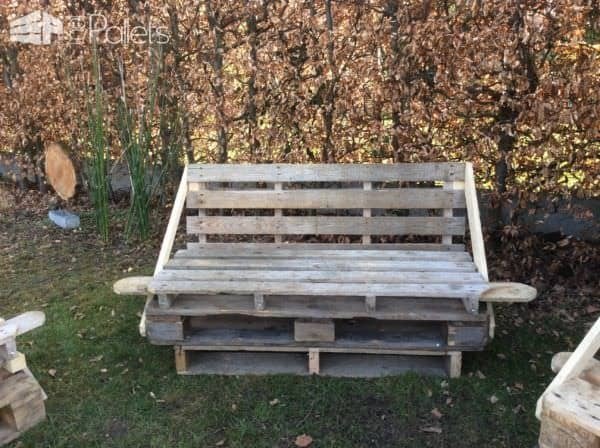 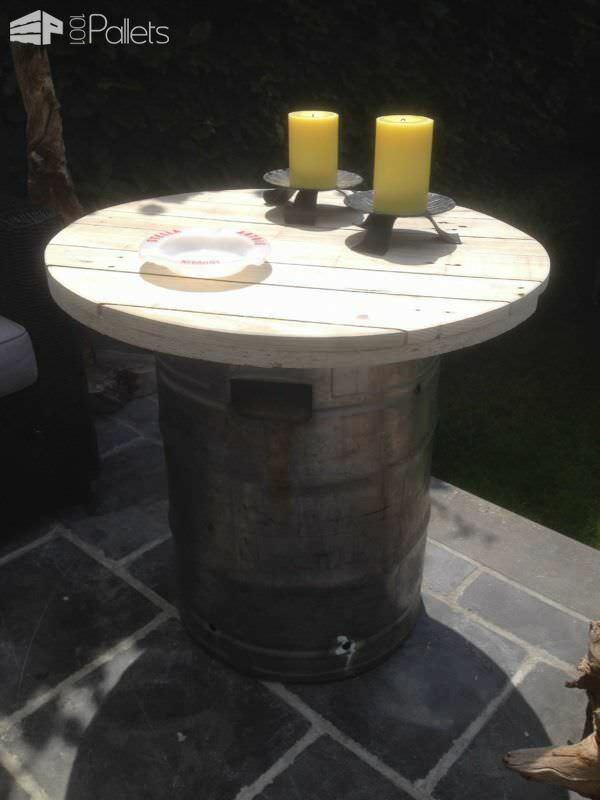 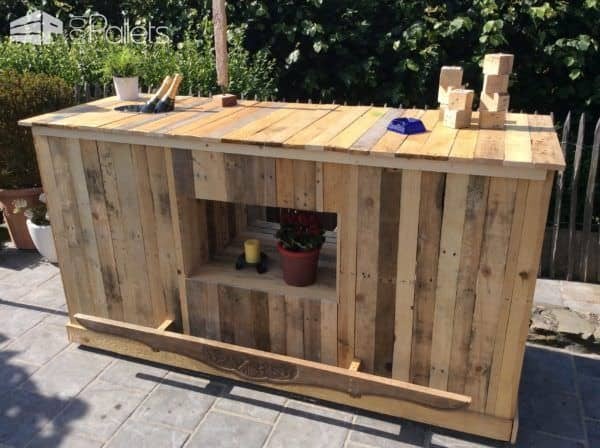 I am just starting to get into the craft of building with pallets and would like to create an outside bar with stools. 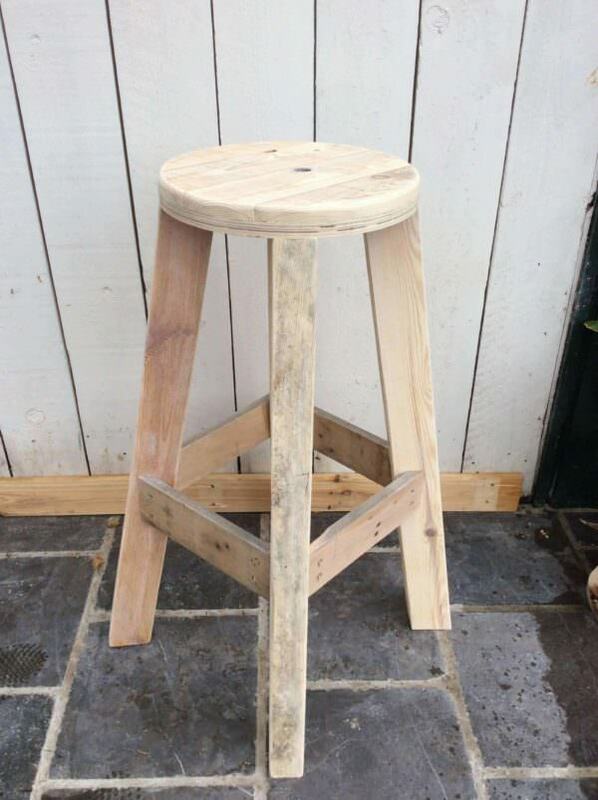  I was wondering if you have additional pics of the bar and an explanation on how you create the stools. 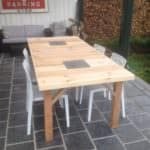 Viking Chair With Lichtenberg Figure Filled With Glow In The Dark Resin!